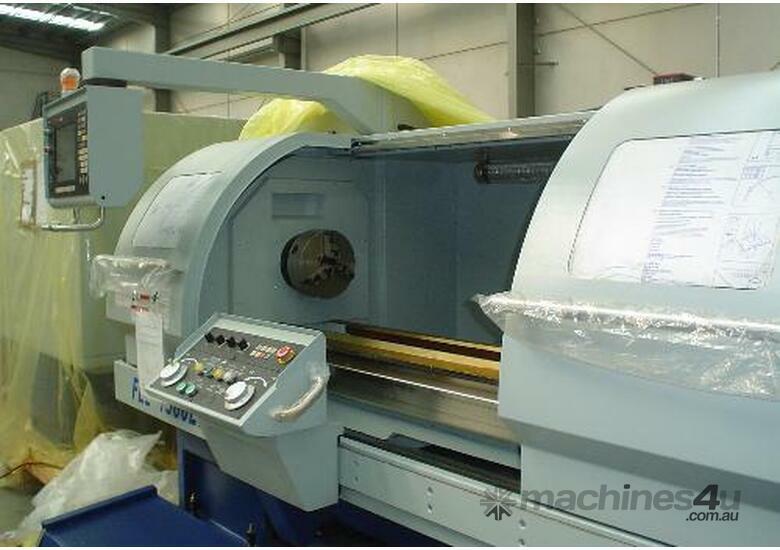 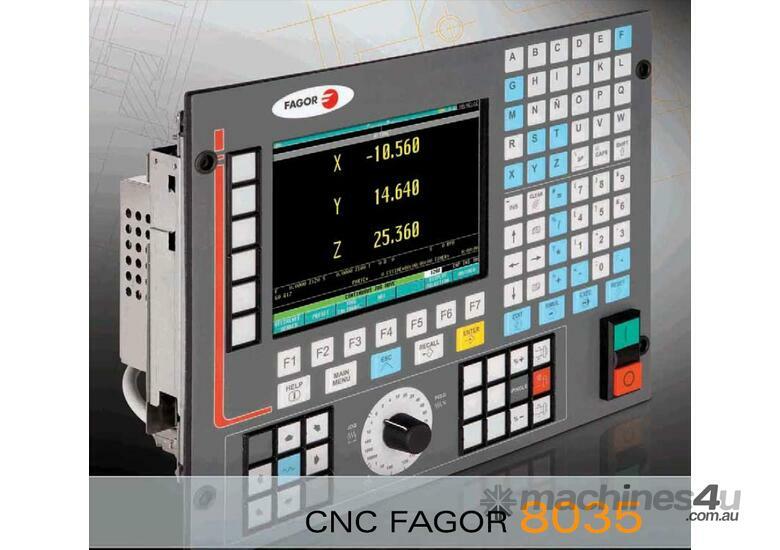 460mm swing x 1400mm between centres, V8 tool turret, 65mm spindle bore, programmable speed range change and Fagor or Fanuc controls. 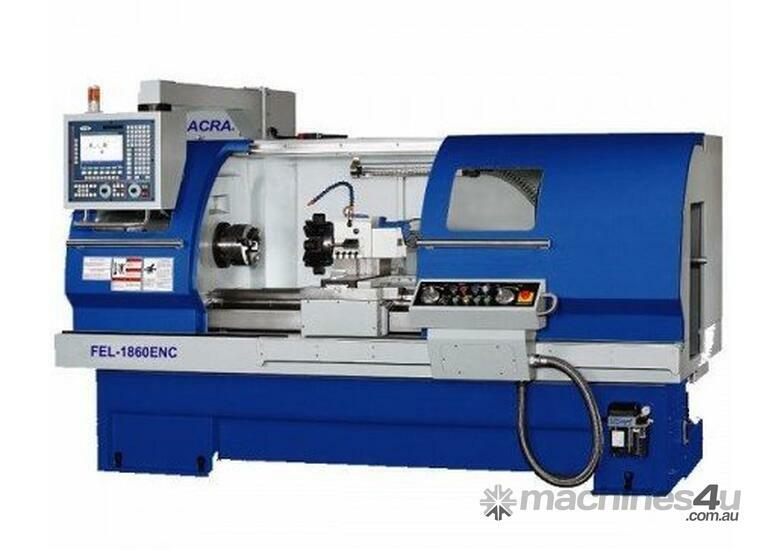 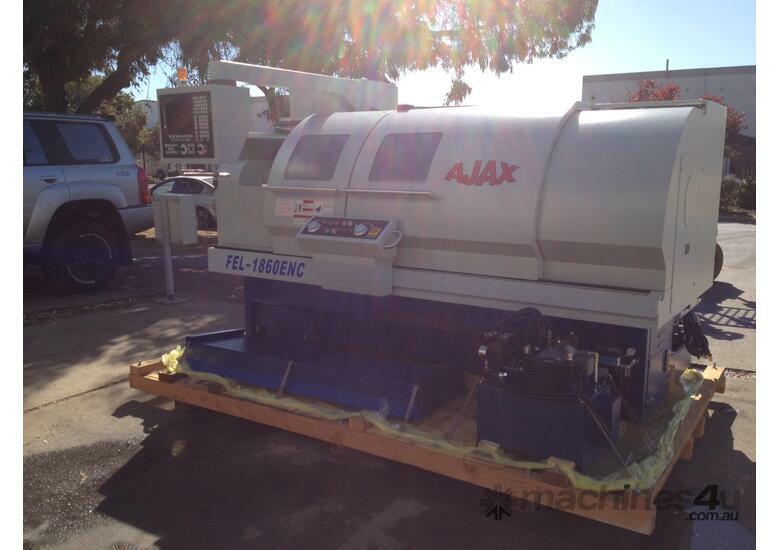 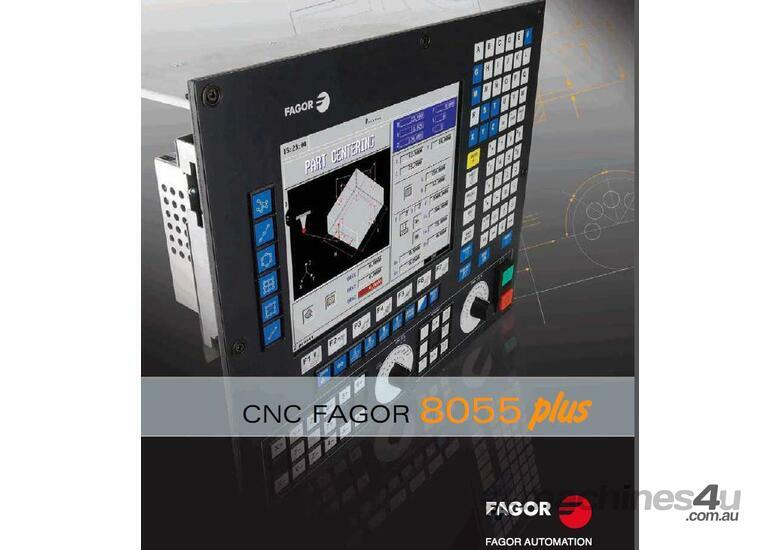 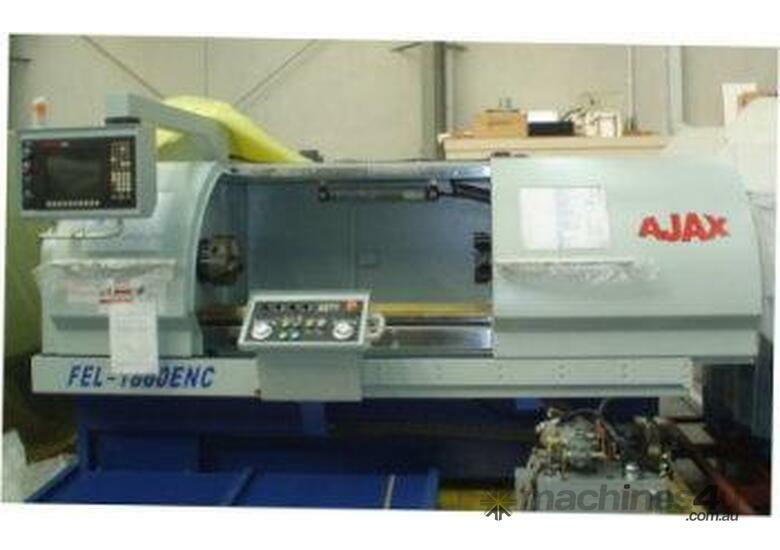 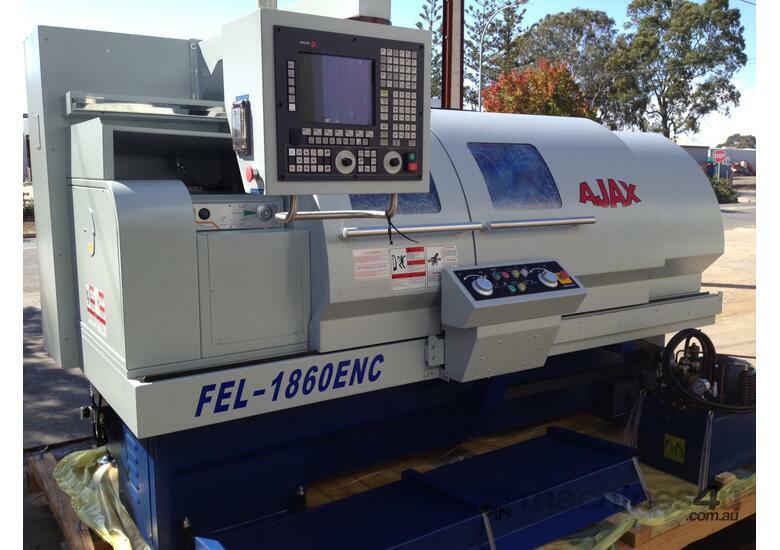 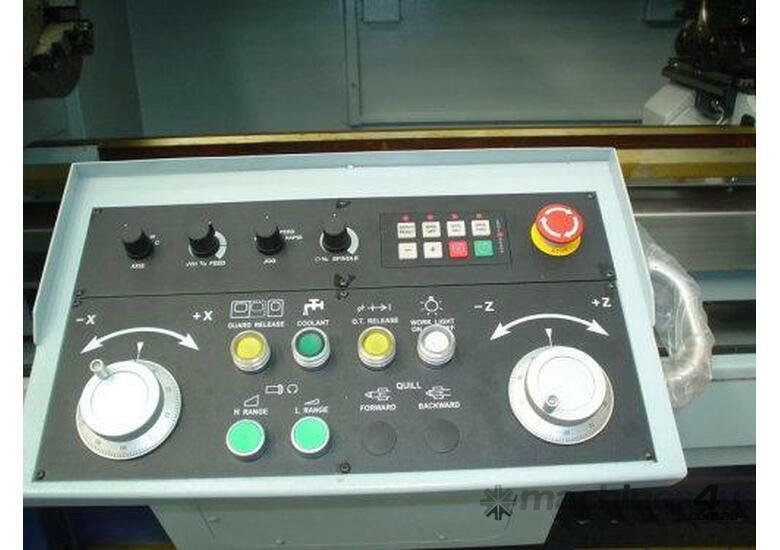 New Ajax FEL1860ENC "Teach In" style CNC lathes offer the very best combination of powerful and user friendly Fagor control system in a solid and compact lathe package. 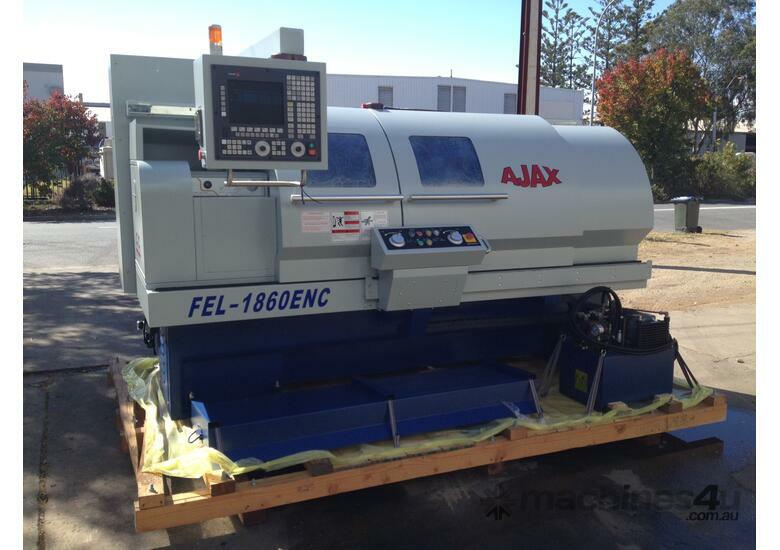 The Ajax CNC is the perfect solution for jobbing work, small production runs and for those making the move from manual to CNC turning for the first time. 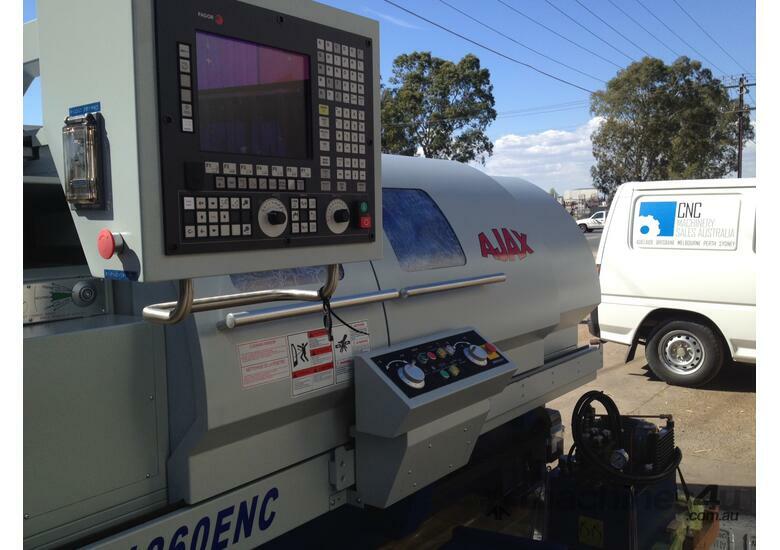 Standard Features such as V8 hydraulic tool turret, programmable speed range change and X&Z axis handwheels make the Ajax a very productive machine for one off's or short production runs. 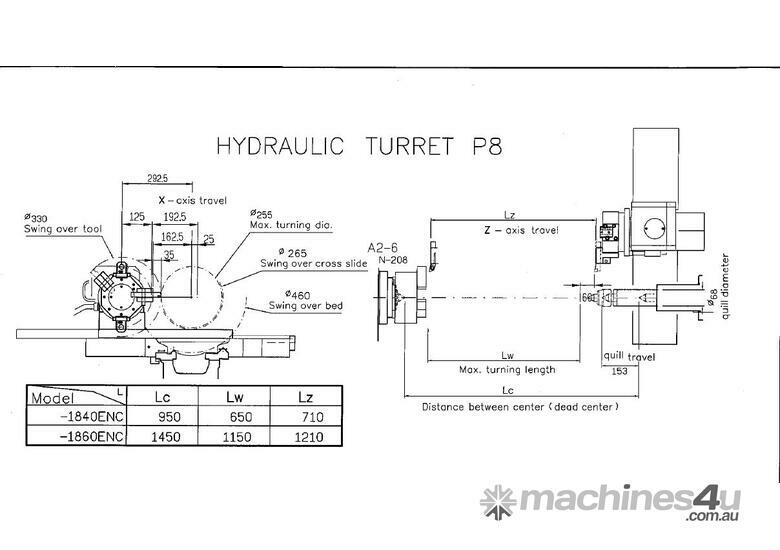 Options such as hydraulic chuck, hydraulic tailstock, swarf conveyor and Live Tooling with C axis will take productivity to the next level. 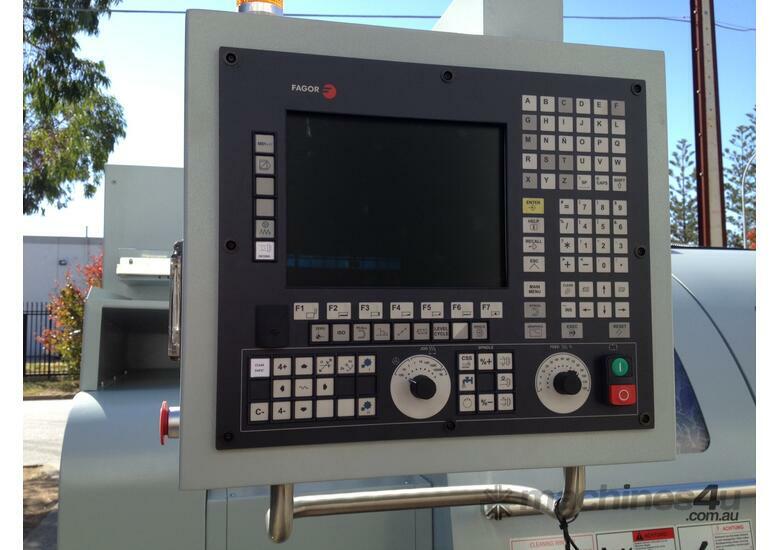 Delivery, commissioning, training and ongoing service available Australia wide. 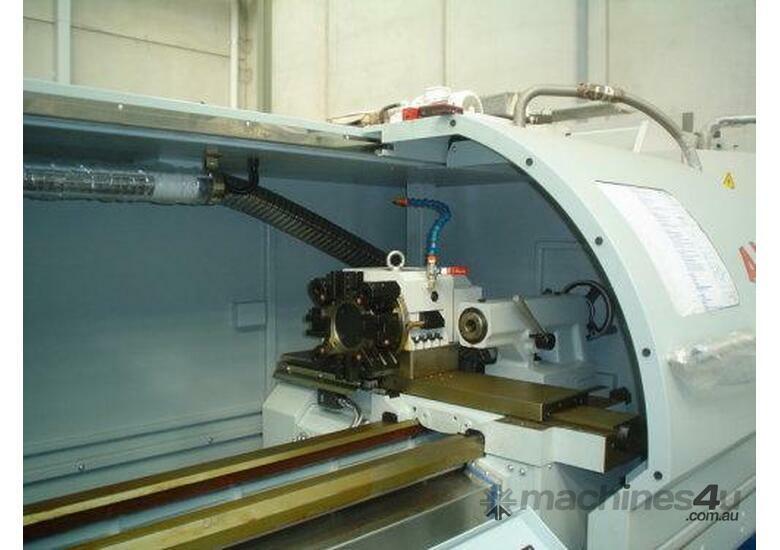 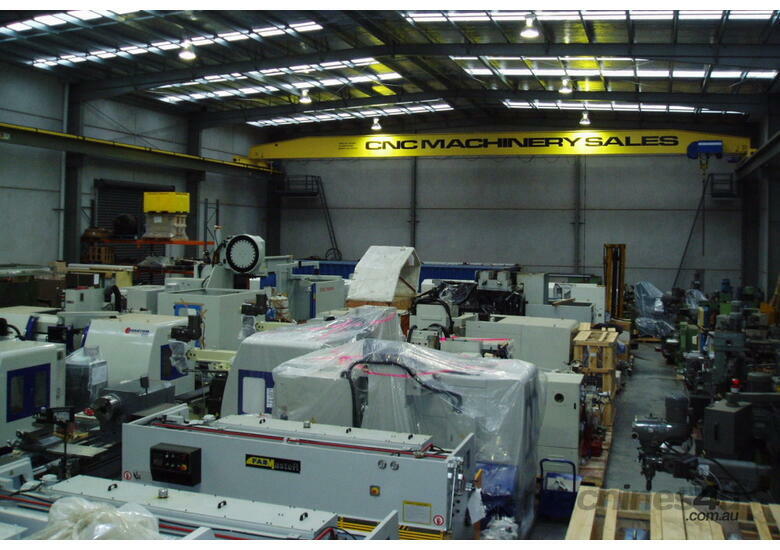 CNC Machinery Sales has a highly skilled team of resident Service Engineers located in WA, SA, NSW and Qld servicing all States and Territories as well as our international clients.